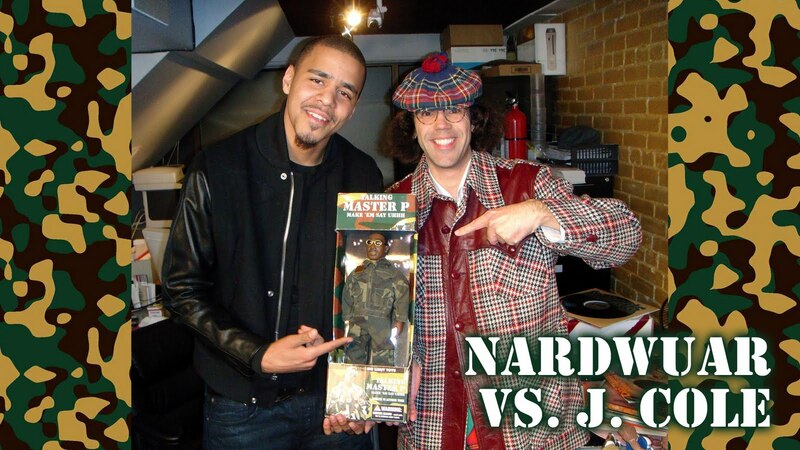 Dec 26: Nardwuar's Video Vault Chapter 2 Encore Presentation ! This Sunday (Dec 26) at 8pm (eastern) 5pm (pacific) repeating at 11pm(eastern) and 8pm (pacific) on AUX.TV in Canada feel free to check out an encore presentation of Nardwuar's Video Vault Chapter 2 ! It's an hour long special of some of my fav interviews from the past couple months. Everything from Drizzy Drake to Black Flag to Steel Panther and much much more! Aux is available on Rogers 107 and on Shaw 138. Doot doo! A few months ago I did an interview with the rapper Drake! Click here for the *transcribed* version of the interview! Doot doola doot doo ... doot doo!